Think about the last argument you had with a colleague or even a loved one. Chances are, it was because you saw, experienced, or truly believed something that was different from the other person. Most confrontations, arguments, break ups, and irritations stem from seeing things differently from others. - It’s generally impossible to say who is “right” or “wrong” when matters of opinion and perspective are involved. Everyone lives in a separate reality – and the only reasonable thing we can do as mature individuals is to respect those realities. If we don’t respect other’s realities, we risk living on the judgmental/blaming floor on the Mood Elevator* -- in this stage you will be much more argumentative, irritable, and angry. In addition, if you truly believe you are right and others are wrong all the time you will experience much less growth and learning because you believe you have all the answers and won’t be open to new ideas. This stagnates your personal growth as a leader. How do we honor other’s realities? As with most things, the first thing is to be aware that every person sees the world through their own set of glasses and their viewpoint has been determined by their beliefs, and professional and personal experiences. What they see is what they see. It’s not right or wrong; it is what it is. This doesn’t mean that you can’t eventually have a conversation with them to understand how they see things, but the conversation will go much smoother if you first understand that what they see may be very different from what you see and that’s OK. The next step is to pause when we hear a colleague saying something we disagree with. - What is their thinking? Why do they see it differently? - How has their background, their experiences, or their education shaped their worldview so that they perceive something I don’t perceive? By taking the time to listen and communicate in a way that will help guide you to honor other’s realities you will experience more time up The Mood Elevator. As with many pointers out of my book, use your feelings as your guide. When we are overly certain about our opinions and ideas – being too bossy, in some ways – we tend to experience such feelings as defensiveness, judgment, self-righteousness, and impatience with others. As a leader, it helps to become acquainted with these emotions and learn to recognize them when they pop up. They are signs that you have stopped listening and learning, and instead are shutting out people and possibilities. When this happens, stop talking, sit back, take a deep breath, and try to shift to a mood of curiosity and interest. 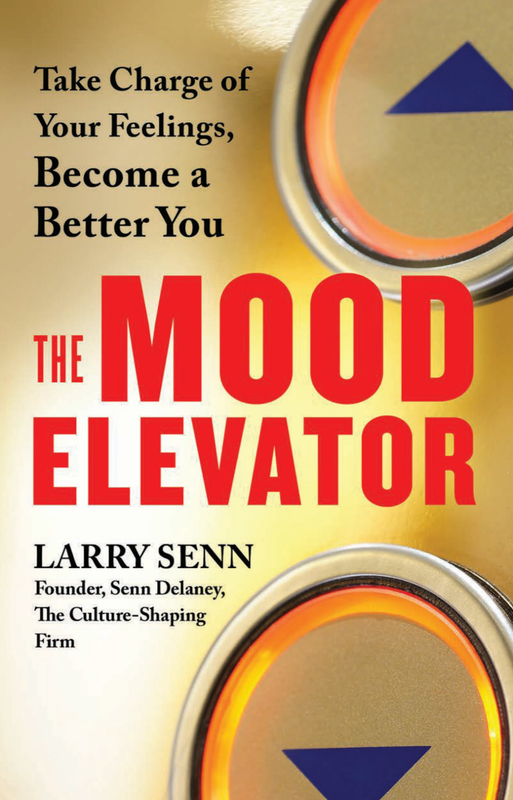 * The Mood Elevator is a concept and awareness tool Senn Delaney uses to describe our moment-to-moment experience of life. It encompasses a wide range of feelings and together, these emotions play a major role in defining the quality of our lives as well as our effectiveness. Dr. Larry Senn pioneered the field of corporate culture and founded in 1978, Senn Delaney, the culture shaping unit of Heidrick & Struggles. 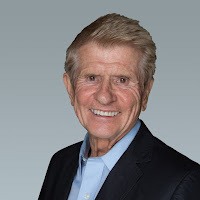 A sought-after speaker, Senn has authored or co-authored several books, including two best-sellers. His newest is The Mood Elevator, the follow up to his 2012 book, Up the Mood Elevator. You can learn more About Larry and his work at his website, www.themoodelevator.com.